Germany, Poland, Romania and Hungary is our main market, but we plan to expand in Europe with new developements and further investments. 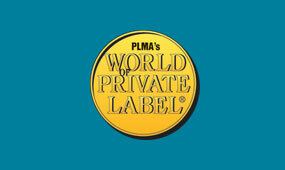 Our facility is Hungary's largest factory in its category. Univer Product Plc. has got up-to-date producing technology. It is a new cutting-edge tomato processing system which is able to process 2,500 tons of raw tomatoes per day. And we are planning to further increase our capacities. 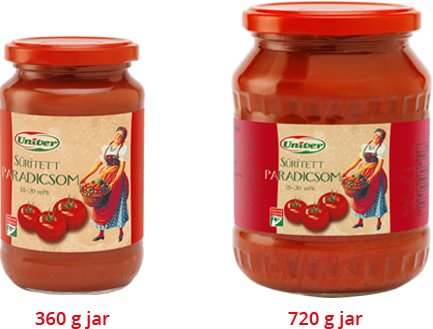 Univer tomato concentrate contains 100% fresh tomatoes from Hungarian growers. The region has decades of tradition in open field tomato cultivation. The Univer reference farm revives this tradition by fulfilling the most recent requirements, helping the local agricultural communities permanently. Univer introduces modern methods, varieties and technologies, handing them over to local farmers, who can constantly supply high-quality raw materials to the new Univer tomato processing plant. The role of the reference farm is far beyond tomato cultivation and propagation. The reference farm provides services for the farmers and acts as a base of technical equipments as well. The tomato season has started! On 6 August the tomato processing season has started at the world-class tomato processing plant of Univer Product Plc. At Univer Product Plc. and at our farmers, the planting started on 25th of April, and it will end at the end of May. Univer Product successfully managed to get all contracts signed with our tomato growers, farmers. Univer Product successfully managed to get all contracts signed with our tomato growers, farmers. After finsihing the planning of sowing, started to grow the seedlings in the greenhouses. This year 76% of the total fields will be planted with seedlings, and the other 24% with sowing. We continuously track and help our producers from as early the selection and planting of seedlings. Whenever necessary, we provide them with technological assistance and professional advice. Before harvesting begins, samples are taken from produce grown both by Univer and our producers. The samples are used during tests for measuring heavy metals content, the presence of pesticides and any spraying agent residue. Only feedstock that complies with test parameters and has an accurately kept spraying log may enter tomato processing plant premises. The combine used for harvesting the crop is equipped with a state-of-the-art automatic on site colour sorter to guarantee that the quality of feedstock entering the plant is excellent. 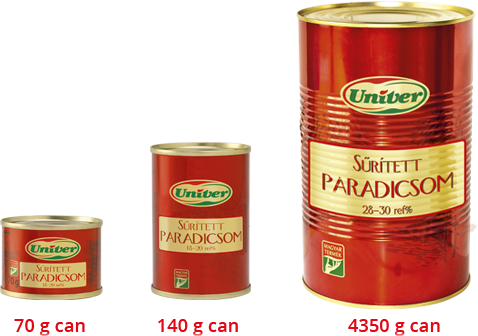 The Univer brand tomato paste contains 100% fresh tomatoes from Hungarian producers, at the same time the manufacturer cooperates with these producers in the development of procedures for boosting biological value. 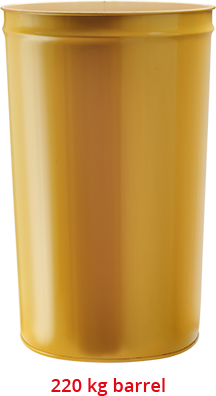 Univer brand Drinks are made of real fruit and vegetables produced in Hungary. 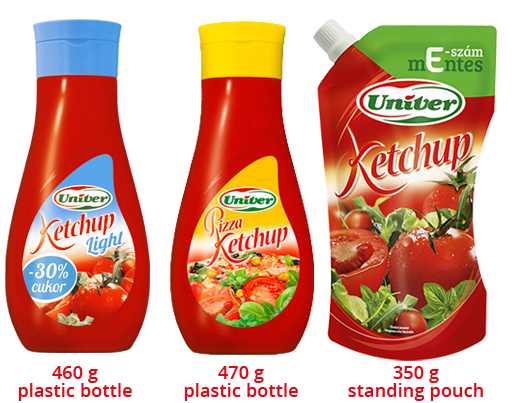 Univer has managed to avoid using preservatives, flavour enhancers and the army of ‘E’ coded additives. 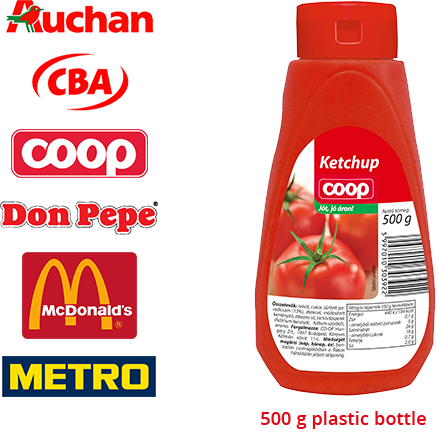 Read more about Ketchup products.